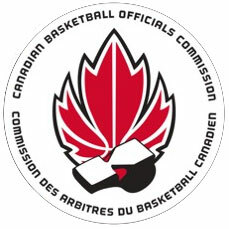 The 2012-13 FIBA Exam is now available for review via the CABO website. You can log back in using the same username and password and see your exam, including what you got wrong and what article to look at to find the answer. This information will be available through at least the end of January. If you have any questions, please do not hesitate to contact me. I trust that you're well into your basketball season by now and I wish you a very successful season!